I have the privilege of being connected with a group of churches called the Grace Brethren Fellowship. When our family moved to the Hampton Roads area 7 years ago to work with church planting it was my hope to see my tribe of which I came to trust Jesus through encourage more church planting throughout the U.S. 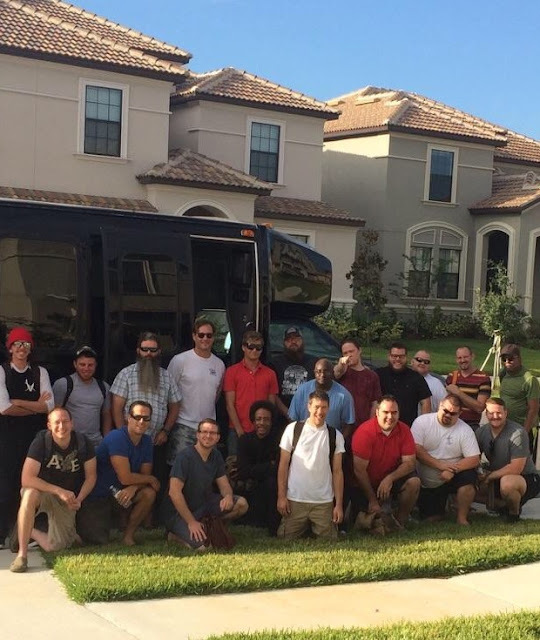 In October I was invited to hang out with some great people from all over the country in Orlando Florida who are seeing the gospel expanded through the planting of new works. There were great conversations and all kinds of different stories of what God is doing within His Church. Honored to have been invited and be apart of seeing Jesus expand His Kingdom! Thanks FGBC for putting an emphasis on seeing new churches started!